Now this is good comedy! 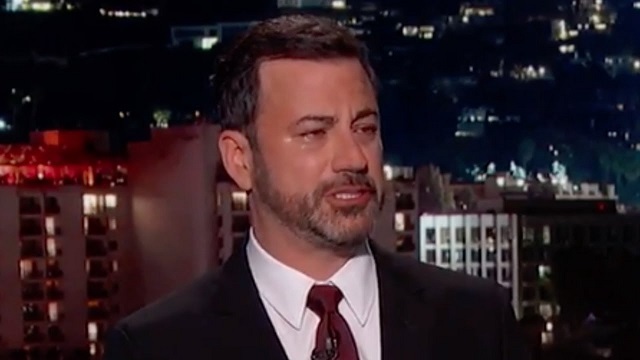 Jimmy Kimmel took to Twitter on Sunday to apologize to the "gay community" for offending them by making jokes which attacked Sean Hannity as a homosexual. I'm sure if a Republican on Fox News mocked Jorge Ramos over his accent Kimmel would be all over it defending him from any backlash. 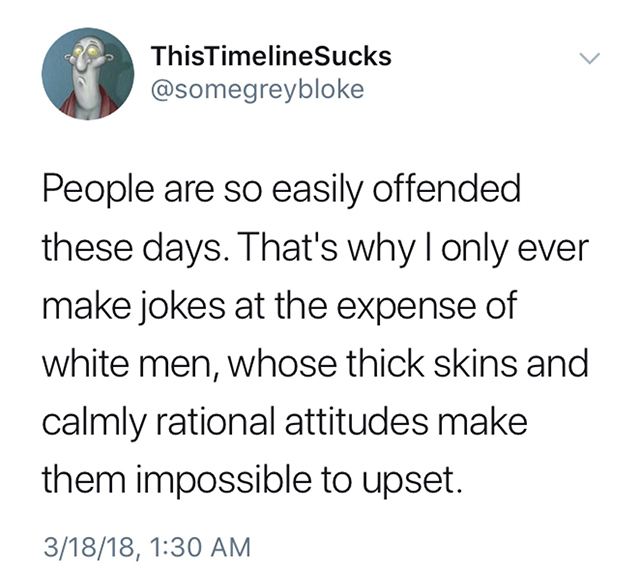 Regardless, I'm glad to see Kimmel has finally got the memo that there's only one group you're allowed to criticize: straight, white, Christian males.